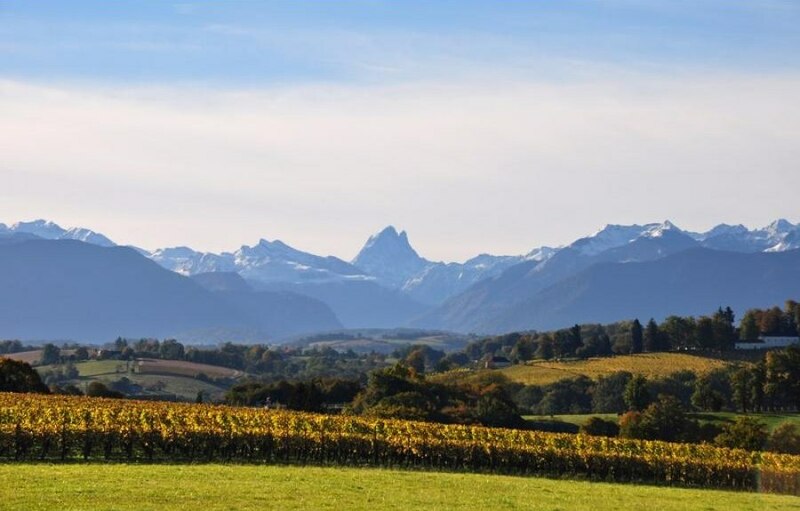 In the Jurançon the Pyrenees are the equivalent of the Alps, with the foehn blowing on average every third day in autumn, which greatly supports healthy ripening of the grapes. The sweetest wine produced there is named Jurançon. In addition, there are also the sweet Jurançon vendanges tardives and the dry Jurançon sec. The Jurançon vendanges tardives is produced from even riper, late harvested grapes than the Jurançon and has a residual sugar of more than 55 grams per liter, whereas the Jurançon has to have only over 40 grams per liter. The ripe grapes for the wine must be harvested by hand in successive harvesting sessions. A drying of the grapes is permitted only in the vineyard on the vine, other types of drying, so for example after harvest are notpermitted. For both sweet and dry Jurançon, Gros Manseng and Petit Manseng are the major grape varieties. The wines must be made of more than fifty percent of these two varieties, Jurançon vendanges tardives to a 100%. 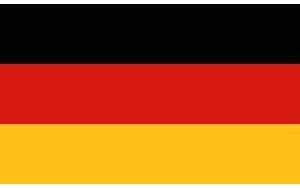 Additional grape varieties permitted are Camaralet de Lasseube, Courbu Blanc, Petit Courbu and Lauzet. 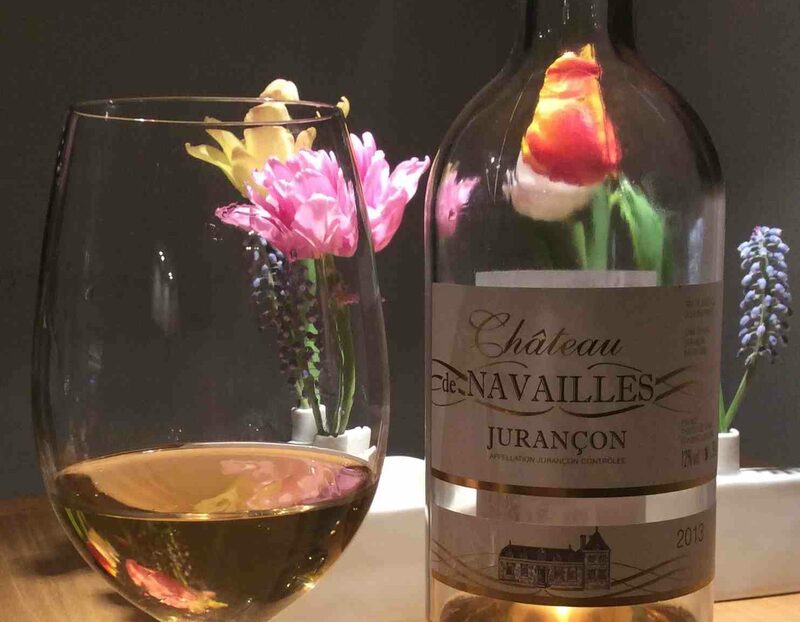 The tasted Jurançon Château de Navailles 2013 of the Cooperative La Cave de Gan is made 100% from Petit Manseng. The slow fermentation is followed by at least ten months aging in oak barrels. We enjoyed the wine with an orange quark (recipe), with which the wine harmonized perfectly. On the nose, apple, pear, some quince and calvados, as well as barrel notes. Citrus, tangerine, orange and very delicate tarragon on the palate. Subtle sweetness, very well integrated fruity acidity, rather cool and slender, round on the palate with a light tannin. Very long finish – herbaceous like with medicinal notes and a little orange. Very good wine.